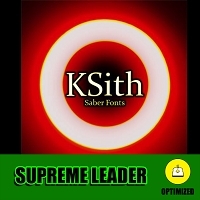 Use the dark side of the force and bring pain to your enemies. 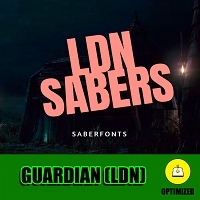 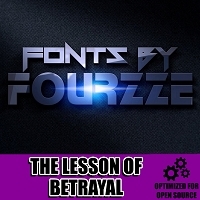 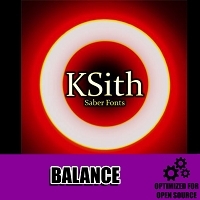 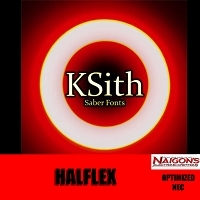 The fourth installment of KSiths Real Feel Saber Fonts. 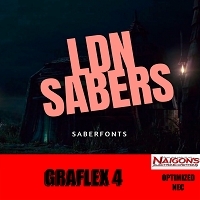 Purchase Includes: 4 Blaster Effects ,5 Boots ,16 Clashes , 3 Force Effects , 1 Hum , 1 Lockup, 2 Power offs , 10 Power Ons, 1 Forward Power On, 16 Swings, 4 Combos, 1 Font, 1 Color, 4 Spins, 4 Stabs.